Get out and enjoy Northern Manitoba the way it was meant to be experienced — in nature! The Bakers Narrows Lodge all-inclusive fishing adventure packages offer a rich experience, with first class accommodations that include activities like; world-class main lake guided fishing plus float plane and remote fishing adventures for Lake Trout, Northern Pike, Walleye, Rainbow Trout, Brook Trout and Small Mouth Bass. 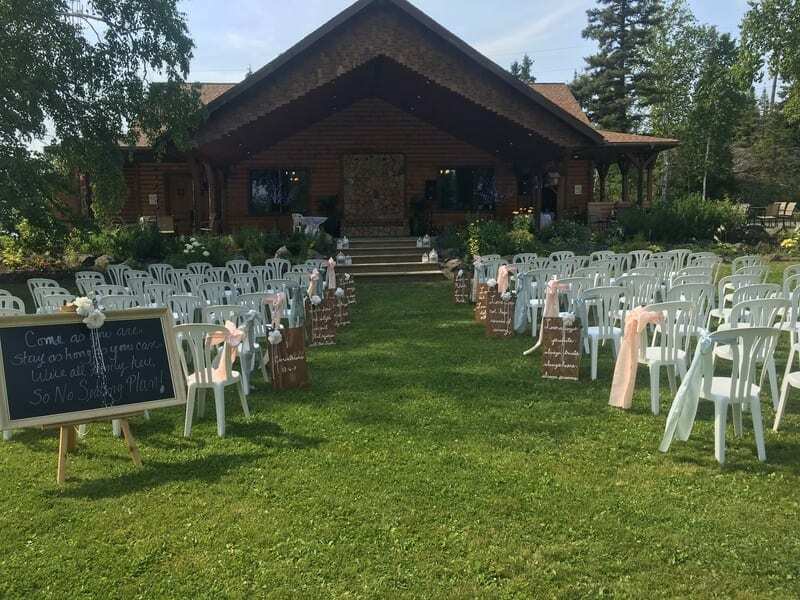 Bakers Narrows Lodge, located just ½ mile from the Flin Flon airport on Lake Athapapuskow is a great place to stay, whether it’s for fishing, family vacation, wedding, reunion, corporate retreat or just overnight accommodations. The Club House at Bakers Narrows Lodge is the central hub of activity at the lodge. Here we serve our guests meals, host conferences, retreats, and provide recreational activity. Bed Configuration Consists of 1 Double Bed and 1 Single Bed. There are 3 Piece Washrooms in a building adjacent to Cottages. Nice clean cottage, comfortable beds, staff friendly and informative. 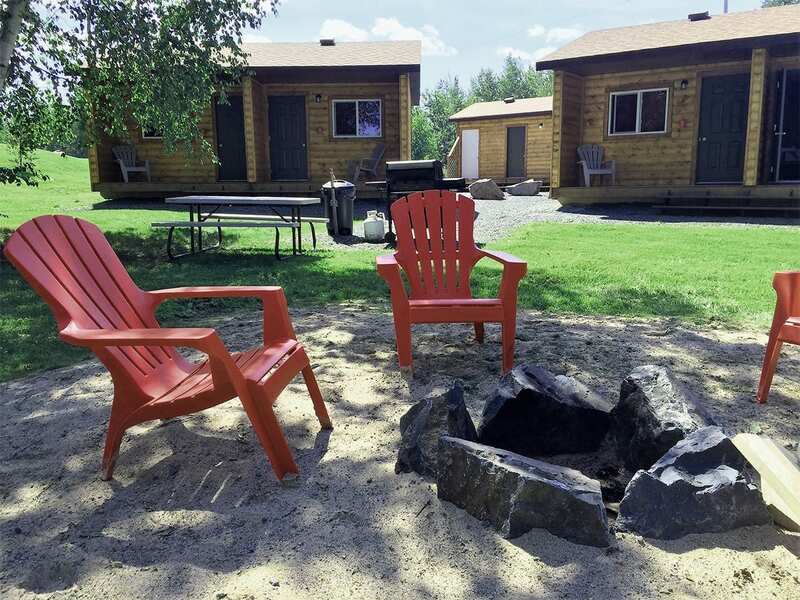 Sheets, towels, kitchen equipment and firewood is included. Fishing excellent. Great place to spend a quiet, relaxing time enjoying the beautiful outdoors. Very nice location scenery and cabin. Great walking trails and the laundry service was a nice touch for a 2 week stay! Plenty of great lakes and fishing spots. not too far from town to replenish your supplies. We’ve been to BNL 5 times over the last 13 years and each time it’s been incredible. The lodging, meals and fishing are always great and Brett, Peg, Rod and the entire team are truly a pleasure to be around. Take the time to get to BNL and it’ll be one of many times you’ll return! Well, where do I start. Brett and his family / staff does an amazing job of making people’s visits to the narrows a truly enjoyable time. I was here on business, and they really have a great place and a unique way to make you feel comfortable while your here. This isn’t my first trip to Bakers narrows and it definitely won’t be my last. I would like to thank Brett and his wife for providing Us with exceptional hospitality, great meals and genuine friendship. The more I come here the more comfortable it is. It’s like a home away from home. Thanks again. See you sooner than later guys. If you like catching monster pike and other fish this is your place. Owners are great. Rooms are great. This place will not disappoint. The scenery is Almost fake it is so beautiful. With boat access to many other lakes around the area.